I’m glad I didn’t have to stage a hunger strike to get some carpentry work done at my condominium. I wonder if that’s grass-fed beef? 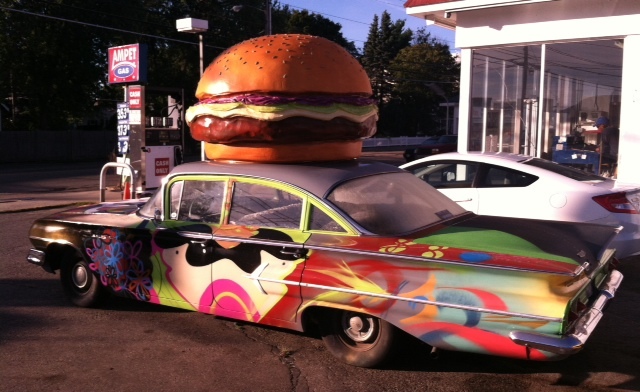 This entry was posted in Minimalist and tagged Chevy Bel Air, hunger strikes. Bookmark the permalink. Well, at least the car is paleo.